CCTV installation is one of the best ways to prevent crime. It is not only provides live viewing but also works as a deterrent. The key to a good CCTV system is a good CCTV installation plan. 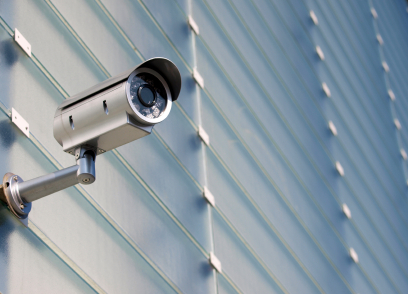 Maximum Security can evaluate, plan, and execute a full CCTV installation for you. Their qualified team of experts will show you how to get the best coverage for you home or office. We carry all the latest DVR’s, Digital Video Cameras, IP Cameras, and other security products. It is important to us that we are able to provide you with the latest technology at affordable prices. But don’t worry, our experience team can also Service and Maintain your existing systems. We only use the best security system brands on the market. Maximum Security is a qualified supplier of all the latest Video Recording and Digital Devices on the market. Take a look, below, at some of the top rated Security System brands we use. Whether you are looking for a CCTV system for you home or office, it is important that you do it right. With years of experience and expertise, Maximum Security can help you to do the job right the first time and help to ensure the on going maintenance and servicing of your security system.